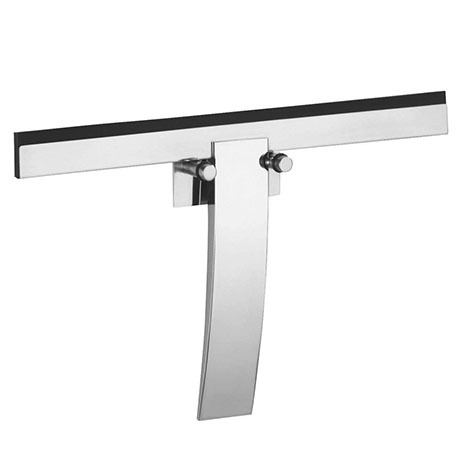 The Gela bathroom squeegee from Wenko, made from quality high-grade heavy stainless steel with shiny finish. Streak-free wiping of smooth surfaces like mirrors, shower cabins and wall tiles. With self adhesive wall fixture. Hello, please can you email info@victorianplumbing.co.uk with the item you require and full address and they will be able to quote you delivery cost.